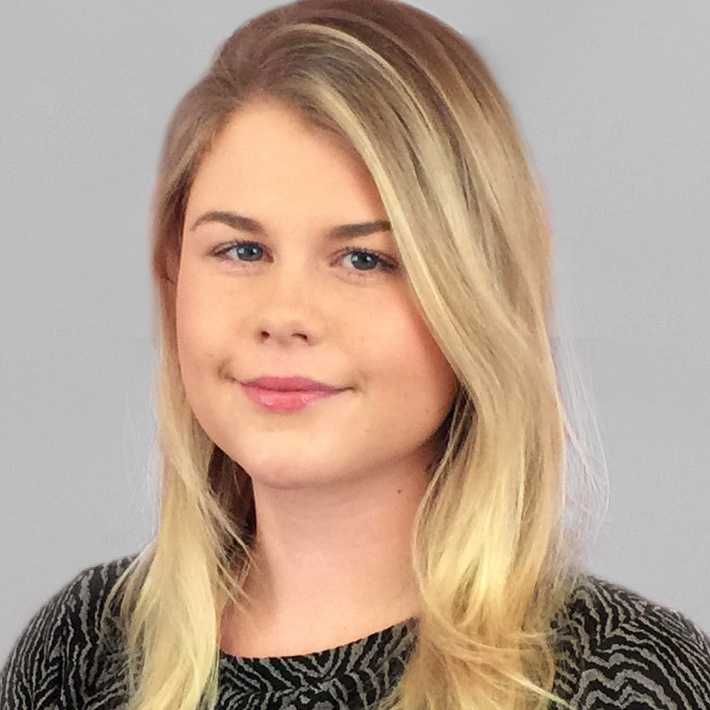 Alice started working in estate agency in 2013 and has a broad experience in residential sales, lettings and more recently, commercial property agency work. After returning to work following the birth of her daughter in 2018, Alice moved into the commercial sector assisting Helen Montague with general commercial matters. Alice’s role involves listing new commercial properties onto the market, processing applications and liaising with clients, dealing with general enquiries and carrying out viewings. Alice is a Melton girl born and bred, and lives at home with her husband, daughter and lively Labrador. In her spare time, she enjoys spending time with her family and friends, and regularly goes swimming and running.